Business owners need to ensure that they have a policy and procedure in place to avoid (or reduce) the Company’s exposure to a prosecution. We can advise you on your liability and ensure that you have a comprehensive Road Safety Policy in place which has the additional benefit of reducing your carbon footprint. 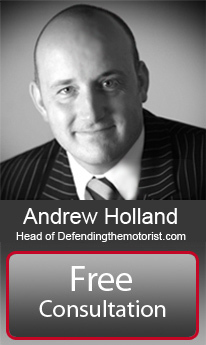 Defendingthemotorist.com is a trading name of Hatchers Solicitors LLP. Hatchers Solicitors LLP is a limited liability partnership incorporated in England and Wales (registered number OC335365) and is regulated by the Solicitors Regualtion Authority. Registered office: Welsh Bridge, 1 Frankwell, Shrewsbury, Shropshire, SY3 8LG. Website by Shrewsbury Web Design.